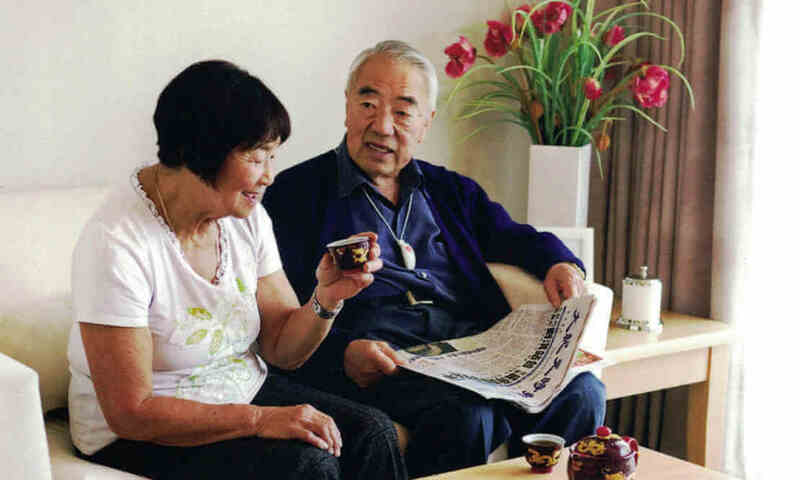 Eldernet has always been New Zealand’s leading online resource for information relating to older people. Designed by health professionals over 21 years ago, Eldernet is the most trusted source for information about support for those living in their own homes, looking to move to a retirement village or considering Aged Residential Care (rest homes/nursing homes, aged care hospitals, dementia units and specialised dementia hospital services). If you’re looking for information for yourself, or for a loved one, or a client you are supporting then you’ve come to the right place! We help you get the information you need so that you can make an informed decision about the next steps for you. The site is broken down into specific areas depending on what you’re needing right now. Each section is explained below. Just click on the appropriate header and you’ll find a wealth of information ready for you to discover. We wish you well on your journey and trust that you will find what you are seeking here on Eldernet. If you can’t; please contact us – your feedback will help us improve our service. If you are still living at home, there are many companies who offer services that may allow you to remain in your home for longer than you thought. In this section discover some of the businesses that may be able to help. This includes traditional nursing and domestic assistance, but also day activity groups, respite care services, ready meal providers and equipment and product retailers and more. We offer you the most comprehensive list of villages across New Zealand. In this section, you can read about the providers nationwide; including villages where you pay a capital sum, rental villages, and everything in between. Big ones and small ones; our members will let you know what is available at each village and there’s even a handy checklist. If you’re considering a move to a village here’s the place to look. Moving into a rest home, hospital or dementia care unit is not as simple as it first appears. There’s lots you need to know – like how does the system work? And what support am I eligible for. 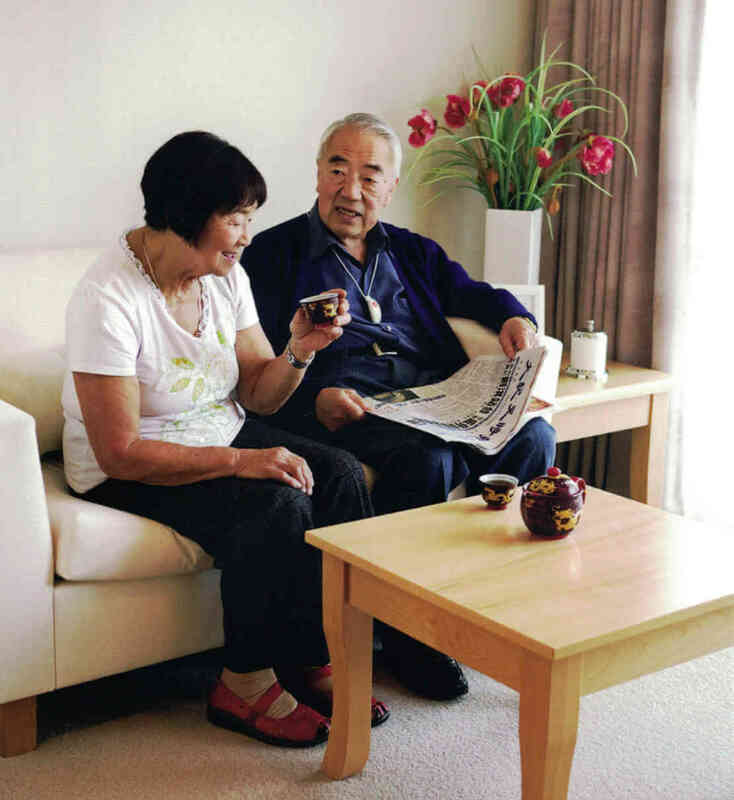 This section tells you all you need to know and includes listings for every aged care residential service in NZ. We can even let you know which services have a current vacancy. We know it’s not easy, but we are here to help by giving you the information to inform your decisions. There are so many services and products available to support older people. In this helpful section you’ll find listings of services who help with both the day-to-day stuff (like tradespeople and transport) and the ‘treat’ stuff (like travel and tours). You’ll also find services for your teeth, your ears and your eyes! Many these products and services aren’t even just for seniors – everyone can use them.